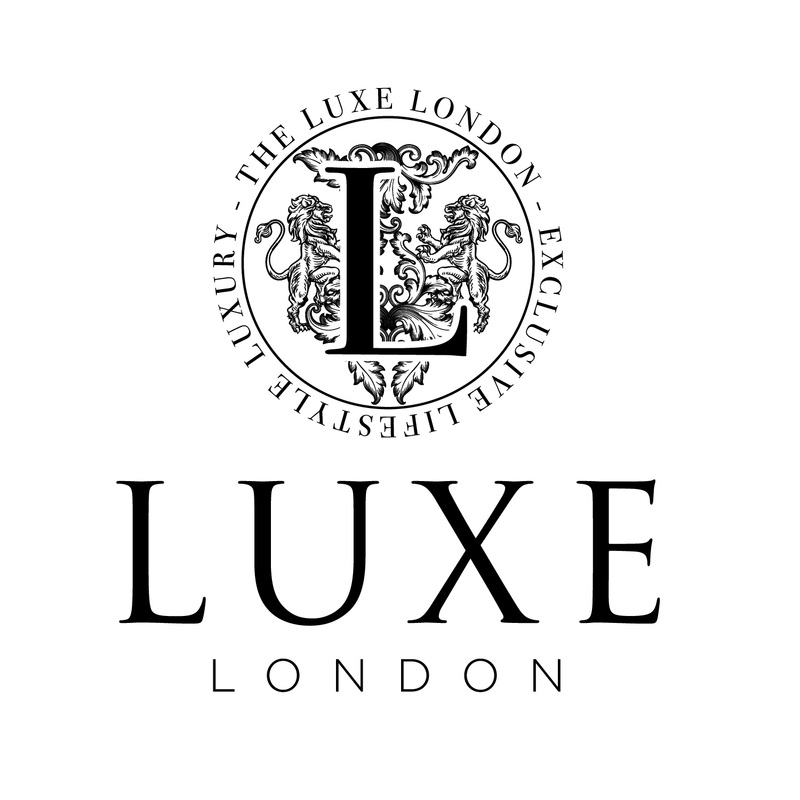 I was commissioned to carefully craft an ornate and highly detailed logo for Luxe London, the first British concierge service providing its unrivalled Elite platform to the Ultra High Net Worth Individuals of the Middle East. The logo was to function in a modular way, so that a simple letter-mark could be used separately in certain situations, while the detailed symbol could function as a seal of quality on luxury goods provided. After many iterations, along a deep exploration of various patterns and symbols used in royalty through different historic periods, we arrived at a range of elements we felt really encompassed the tone and brand values. The British lion forms part of the detailed emblem, a nod toward the rich British heritage that forms the backbone of Luxe London, while the overall logo (and typefaces in particular) convey a sense of elite, luxury lifestyle.